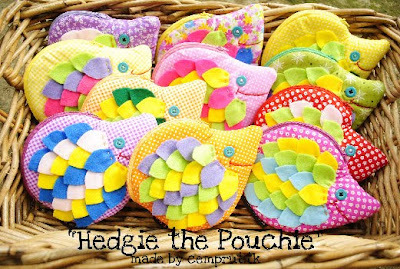 c e m p r u t: hedgie the pouchie...!!! 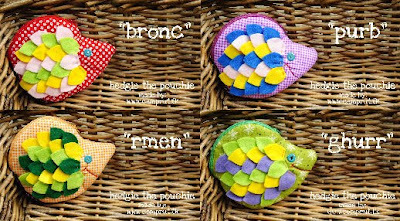 each is diferent by the others :) like always :) go adopt them :) see them on my FB SHOP in HERE !! !